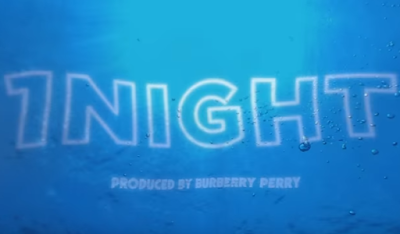 Lil Yachty - "1 NIGHT"
Directed by Glassface & Rahil Ashruff, Lil Boat enjoys a day out on the boat with a bunch of beautiful women. Dope green screen shots and iconic pictures from social media is used as the backdrop to this colorful and funny video. Produced by his home boy Burberry Perry.